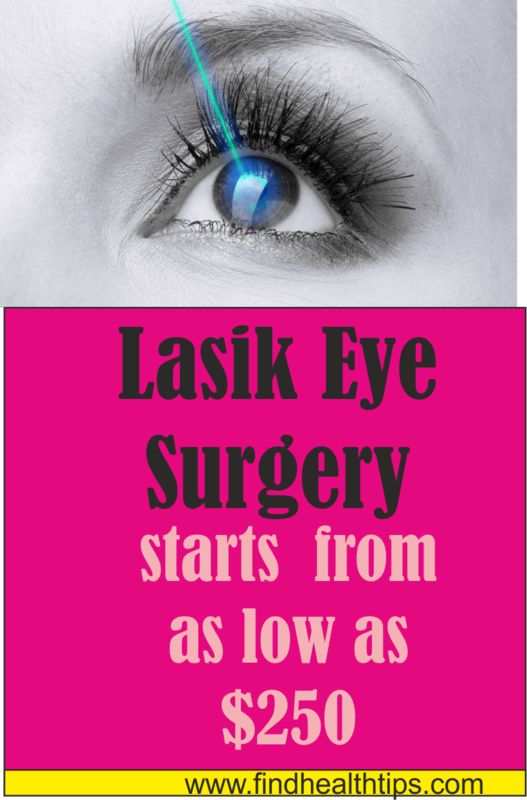 LASIK is a type of refractive error correcting surgical procedure which uses highly specialized Excimer Laser. This laser re-shapes the cornea to adjust the light path so that it enters the eye properly and falls directly on the retina. This process thus rectifies the ‘near-sightedness’, ‘far-sightedness’ and astigmatism. What Exactly is the Excimer Laser used in the LASIK? The invention of Excimer Laser came as a revolution in the field of refractive error correcting procedures. This allowed the surgical procedures to become more effective, safe and improved predictability of the corneal structure. Excimer Laser uses shorter wave light that is Ultraviolet rays which vaporizes and removes the correct amount of tissue from the corneal surface of patient’s eyes during the surgical procedure in LASIK and PRK. Unlike other Lasers, Excimer Laser has the ability to ‘ablate’ or remove the accurate microscopic amount of tissue as the patient requires without causing any kind of damage to the surrounding corneal tissue. There are several kinds of FDA approved Excimer Laser available in the market, but in order to find out which one is best suited to you, you will have to know it from your surgeon. The kind of Laser used depends on the type of refractive error you have developed and also your eye condition!! However, it’s necessary that you know that a perfect LASIK doesn’t fully depend on the type of LASER used. It mostly depends on the skills and expertise of the surgeon and accuracy of your ‘eye-map’. How do the Excimer Lasers work? For near-sightedness, it flattens the corneal surface. For Far-sightedness it makes the corneal surface steeper. For the correcting the problem of astigmatism it smoothens the irregularly shaped cornea to a normal shaped one. 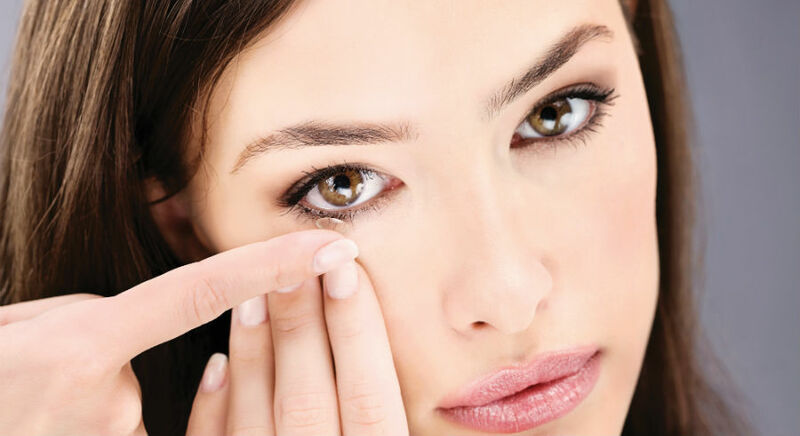 The laser emits a very cool beam of ultraviolet light which has a specific wavelength (Generally 193 nanometres) to remove the required amount of corneal tissue precisely. This removal of tissues re-shapes the cornea so that the light rays entering the eye focus exactly on the retina and thus providing clearer vision. Since these Lasers are controlled by computer settings which are programmed and set accurately by the surgeon according to your specific refractive error, therefore the chances of errors are comparatively less than in the ‘BLADE’ LASIK. Note: The amount and the pattern of the tissue removal are different for different patient. The latest Excimer Lasers have an additional ‘automated eye-tracking’ system that monitors the eye movements during the surgery and keeps the laser focused accordingly. 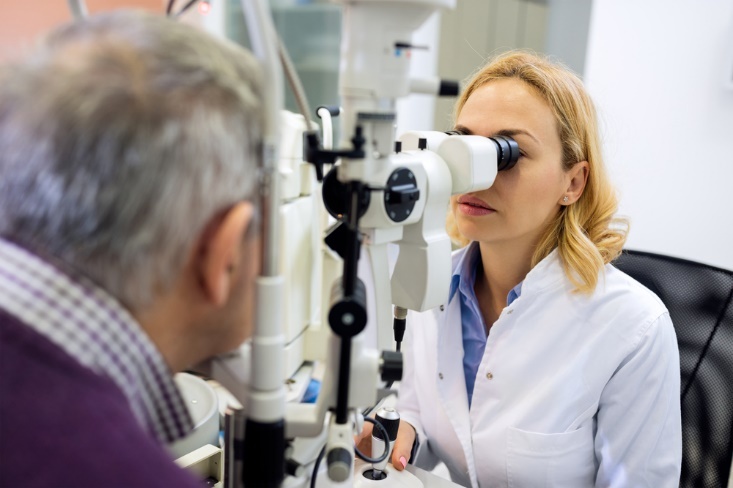 According to the studies, these ‘eye-tracking systems’ produces better outcomes and decrease the LASIK complications compared to the other procedures of refractive error correcting surgeries. Which are the Latest Excimer Lasers used in LASIK? Each and every Excimer Laser available in the US markets has to meet the guidelines of the FDA. The main difference between the various types of LASERS is in the pattern of the beam and the ‘eye-tracking system’ it uses. However, no single LASER can be called ‘Best’ since it depends on the patient’s eye condition. 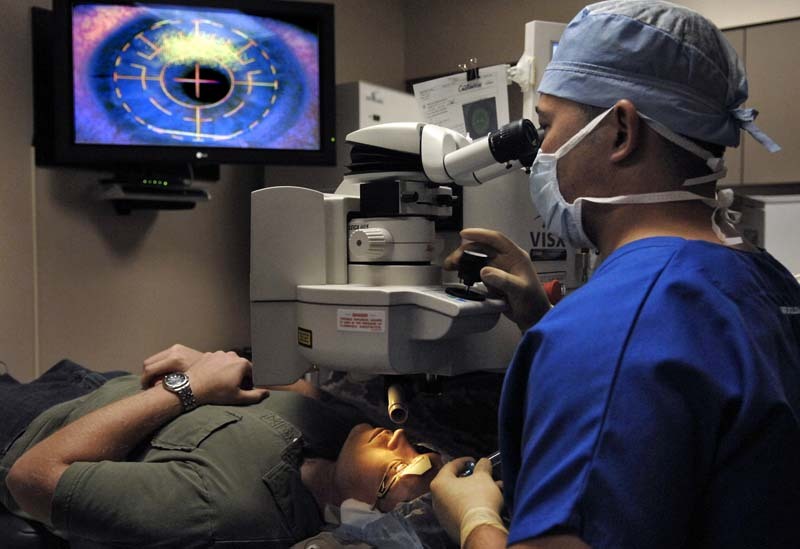 Depending on the refractive error and eye-health a specific laser is used for the surgery. These Lasers are also called “Flying-spot” lasers. They are the most commonly used Excimer Laser in the country. These lasers use a small-diameter laser beam which measure between 0.8 to 2 mm. This approach produces the smoothest corneal rectification. These lasers are considered excellent for treating irregular astigmatism. These lasers use relatively smaller beams which are connected to a rotational device consisting slit holes that enlarge in size. The beams scan across the holes during the surgery and produce a gradually enlarging ablation zone as required. This technique produces a uniform beam which creates smooth treatments than other broad-beamed lasers. However, these Lasers carry the risk of decentration (a refractive complication where the beam is not focused on the pupil properly. This causes glare, double vision and halos) and overcorrection (unless an eye-tracker is used) or if it is handled by an inexperienced surgeon. Most of the Excimer Lasers whether spot or silt scanning are connected to a device which creates the maps of the eye’s optical system according to the light which travels through eyes. The wave-front devices produce a custom LASIK procedure which is unique for each patient. Both slit scanning and spot lasers can be used for conducting wave-front treatments. Pupil size: Some patients have larger pupil size during the dark. 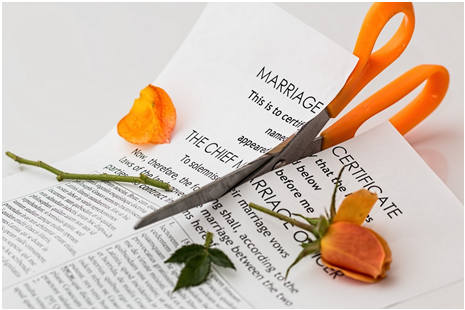 For such patients there are other refractive error correcting treatments available. Normal LASER cannot be used for them since the pupil size is more than the lasers focusing point. If in any case, surgeries on such eyes are conducted then the patient may face the problems such as weaker night vision, increased glare and halos around light at night. Ablation speed: Most surgeons believe that the diameter of the laser ablation should be equal to the diameter of the pupil in dim light. If the patient has larger pupils, then specific laser has to be used which is capable of creating the correct treatment according to the pupil’s diameter. So, it’s suggested to go for a discussion with your surgeon about this prior to the surgery. Patient’s Comfort: The treatment time period of the LASERS differs from one another. Some take 30 seconds where as some may even take 60 seconds. Therefore, the patients need to see to which he or she is more comfortable with. We also suggest you to find out from your surgeon which method he or she is using: Is it femtosecond laser or the microkeratome? Both these methods have different instruments and outcomes. Therefore, you should discuss with your surgeon which is best suited for your eyes. Although the type of LASER used in the LASIK play a major role in determining the success of the surgery but ultimately it’s the skill and expertise of the surgeon and the patients’ eligibility which determine a perfect LASIK surgery. Therefore, you need not worry too much about the type of LASER used for your surgery!